QUICK JUMP: Contestants Pageant Information How to compete in Miss Hawaii 2017? The Miss Hawaii 2017 pageant ended with Kathryn Teruya winning the title of Miss Hawaii 2017! 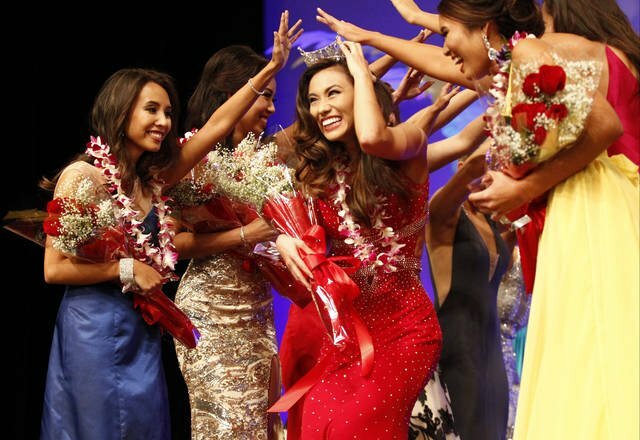 Miss Hawaii 2017 took place at the Hawaii Theatre in Honolulu on June 10, 2017. 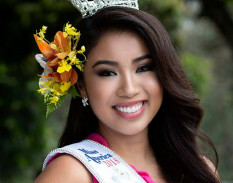 How to compete in Miss Hawaii Scholarship Pageants?